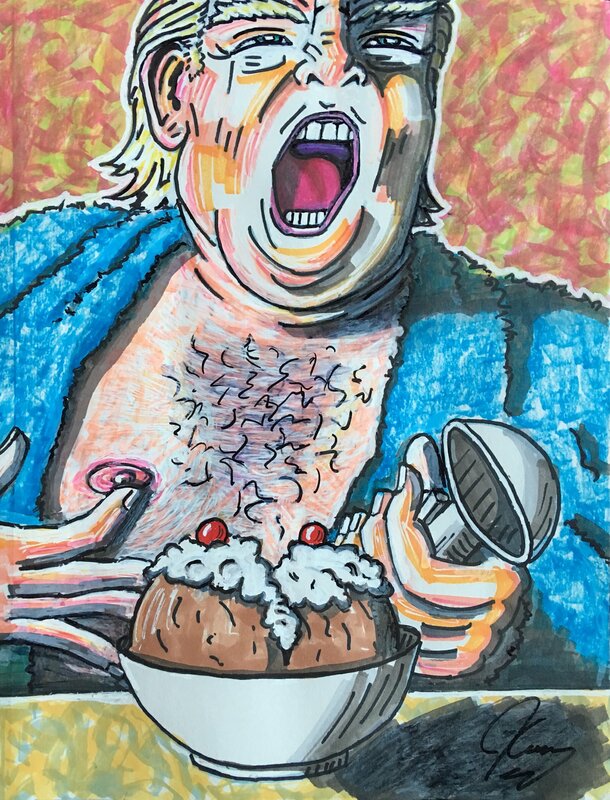 Of the many talents that Jim Carrey has, one of them that has come to light in a bigger way, is his artistic skills for drawing. 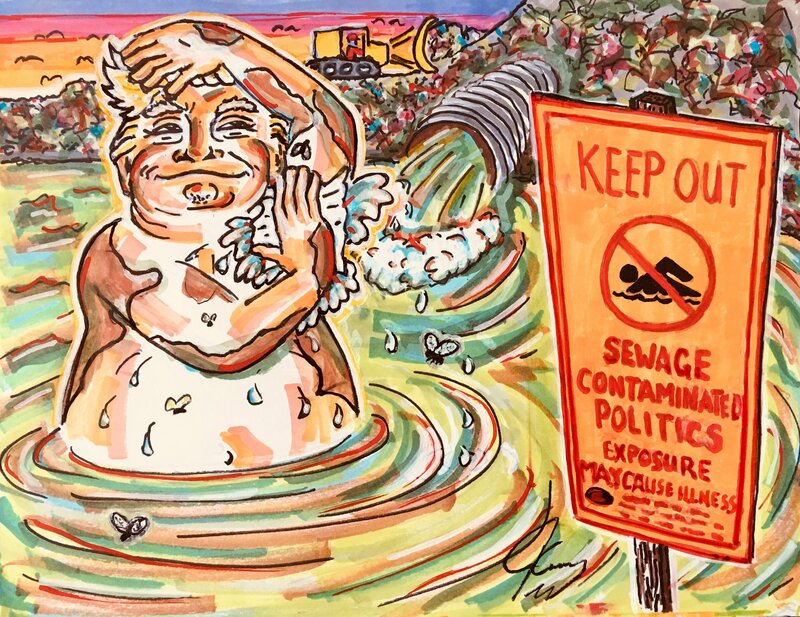 Lately, Jim has been on a roll with his political and tribute cartoons and if we, fans, and the media, noticed, it's no wonder more people have paid attention too. And this time it was the newspaper New York Times! They have invited Jim Carrey to be an honorary cartoonist for some issues of the newspaper. There's no information yet, regarding, how many issues of drawing there will be and when it will start, but we are very excited to see Jim doing this. His cartoons are very good and we can't wait to see more.